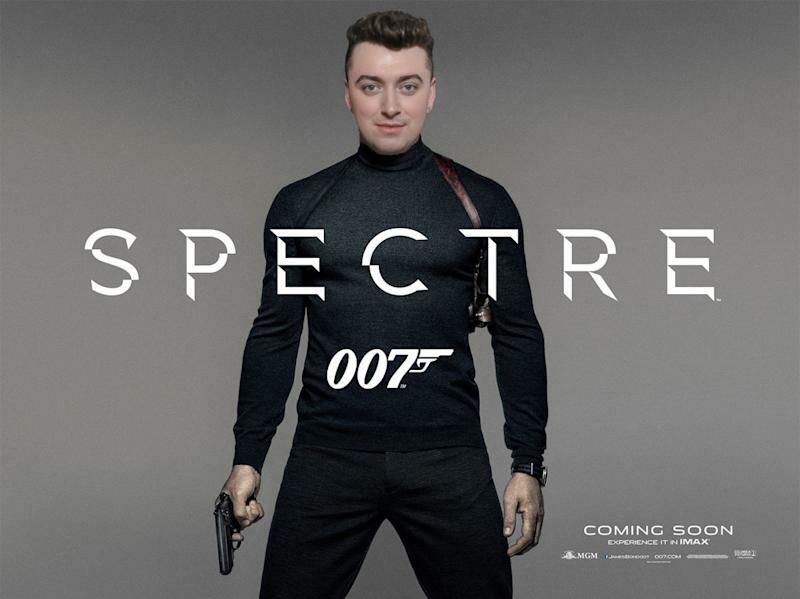 After months of speculation, UK crooner Sam Smith has basically confirmed he’s singing the theme song for ‘Spectre’, the new James Bond film. 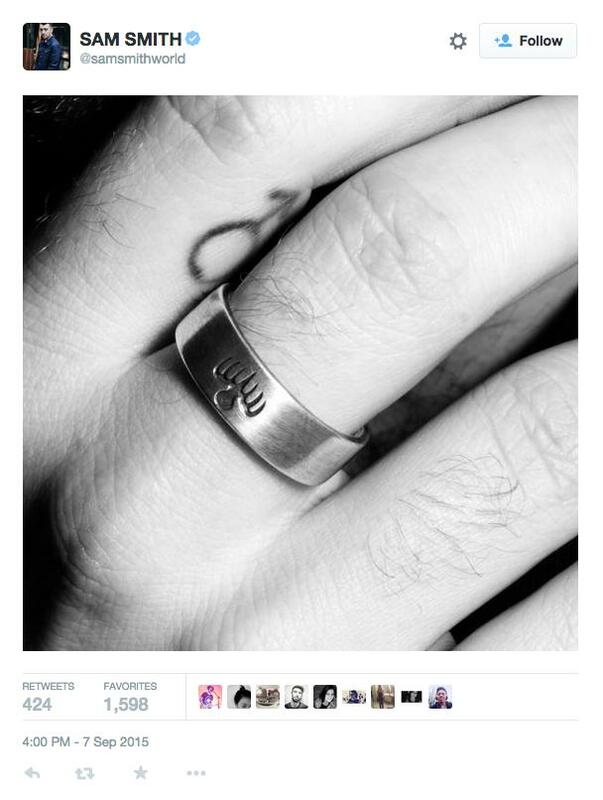 The ‘Like I Can’ singer single-handedly sank the rumours that Ellie Goulding or Radiohead would sing the iconic opening song by posting a photo on Twitter of his hand wearing a ring emblazoned with the logo of Spectre, the shadowy organisation at the heart of the new 007 film. Earlier today, movie blog HitFix revealed that the ‘Spectre’ theme would be unveiled this week when the pre-sale box office for the 24th James Bond film opens in the States, and now it seems we know who’s behind the new song. James Bond’s production studio EON will be hoping Smith’s as-yet-untitled theme tune can emulate the success of Adele’s ‘Skyfall’ theme which won an Oscar for Best Original Song in 2013.